This goalpost is fully welded externally on the corners to eradicate expansion and contraction problems found on un-welded corners on goal post crossbars. Most other goalpost manufacturers offer internal welded brackets with mitred corners that uprights and crossbars are bolted to. These inevitably expand apart and need constant re- lineament and tightening. 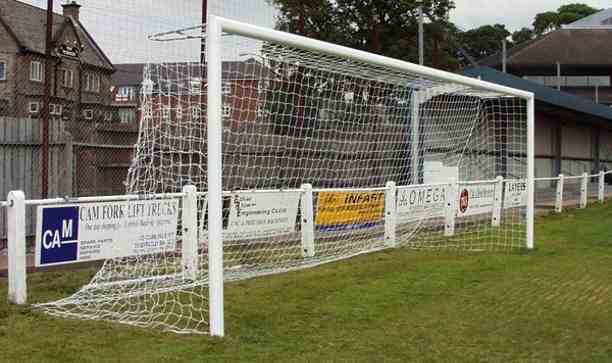 ITSA GOAL have never manufactured this type of high maintenance goalpost. 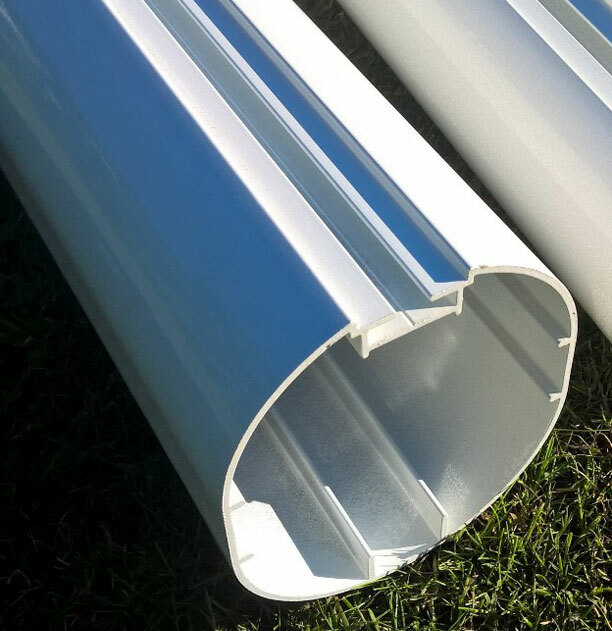 ITSA Goal posts are supplied with a very simple security lock system that is quick and easy to use and only found on ITSA GOAL stadium goal posts. Crossbars can be lifted on and off with the turn of a key – no tools required – no time consuming nuts and bolts to secure posts together and no rusting parts. 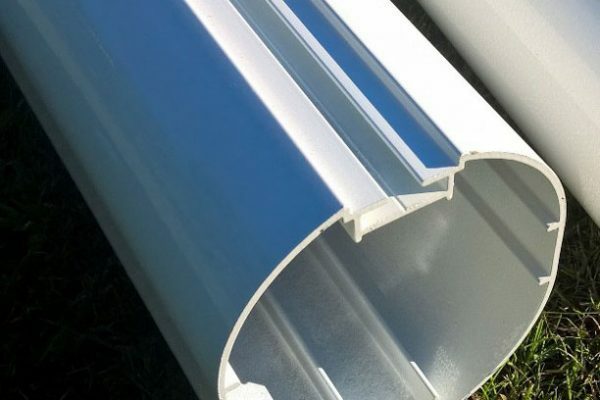 Each Aluminium Socketed Goal is supplied with strong, industrial nylon twist and lock net fittings and lightweight ‘D’ net supports attached to the crossbar. This goal can also be supplied without integral net supports when box nets are used with rear net support poles,(available separately). 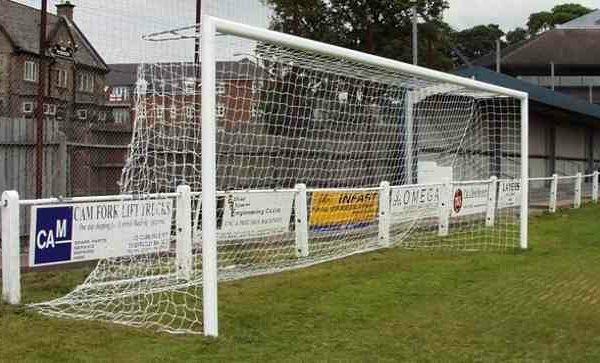 If you intend to take down your goal after each match then these are by far the easiest to use, the easiest and strongest goalposts available and the only quick release goals that have quick release net support stanchions that can be removed as quickly as the net. 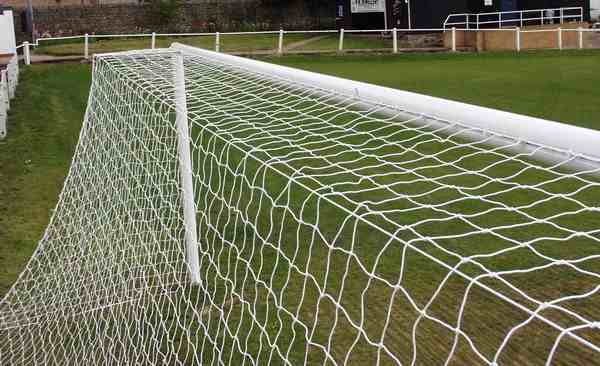 (Net supports are required in law one of the game to hold the net away at the top of the goals). If you want to leave your goal posts up then these patented anti vandal football goals have a unique upright locking device that ensures the post stay fixed in place no matter how hard you try to lift them out. 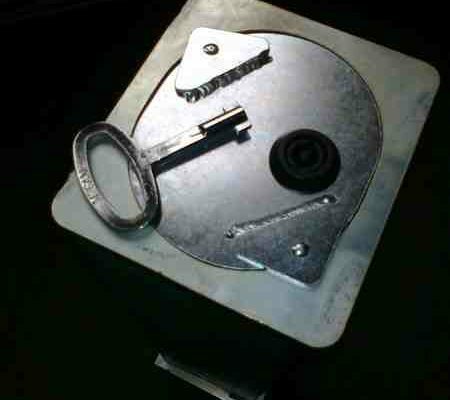 The clever innovative design eliminates the need for brackets and padlocks. Any design that does not offer a flush locking cap can seriously damage grass cutting machinery. Most other designs of elliptical football goals just have caps that drop in and are not secured in any way which is not ideal. We are the only UK manufacturer to have goalposts tested to EN748 with two section crossbars that have been fully tested and approved. Two section crossbars is an optional extra, it allows goal to be stored in 8′ sections. A Superior British product Made in Sheffield, easy and safe to use, competitively priced Aluminium socketed Goal and with an unmatched manufacturers warranty. 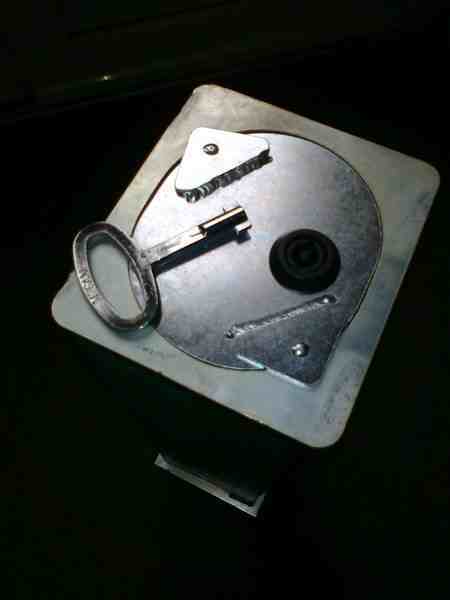 The best on line price for this Lockable Football Goal is currently at www.soccertackle.com. 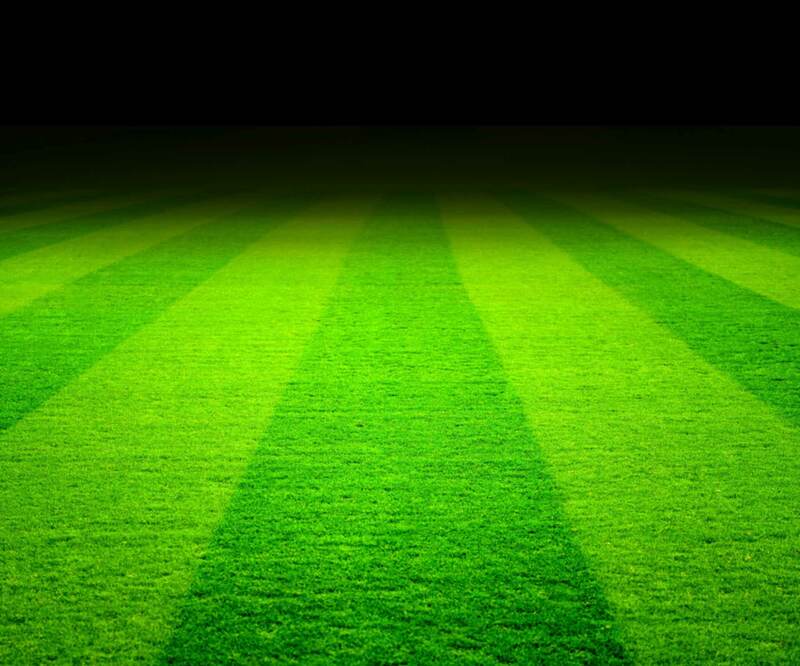 £667.00p inc VAT click to buy online.